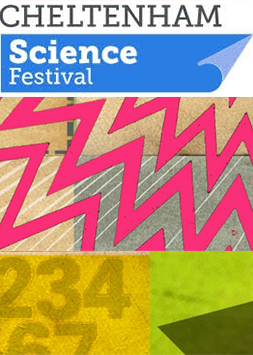 The Doctoral School runs various events and competitions throughout the year. Details of each can be found below. 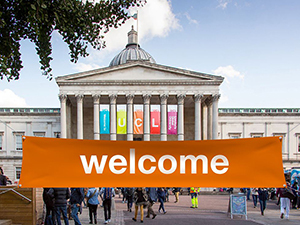 The Doctoral School organises a short programme for all new doctoral students at which we give information about the support and facilities offered to research students, and provide a flavour of the exciting research being carried out across many disciplines at UCL. 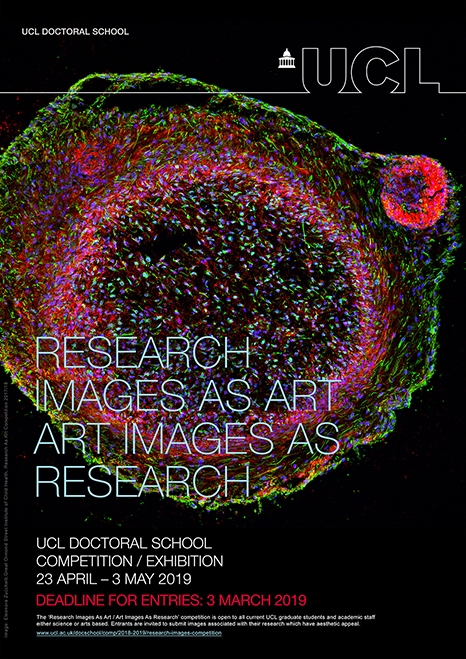 The Doctoral School runs a Research Images as Art / Art Images as Research competition/exhibition that is open to all UCL graduate students and academic staff, either science or arts based. 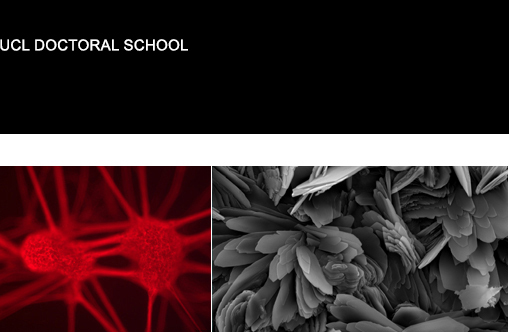 Entrants are invited to submit images associated with their research which have aesthetic appeal. 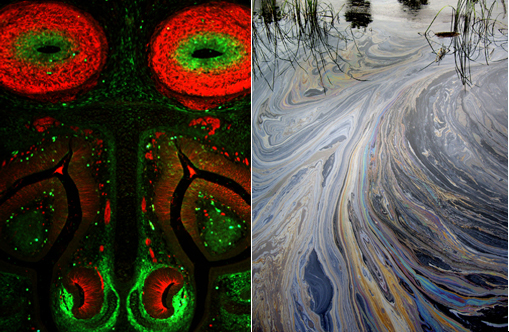 An exhibition of the images is held centrally in College and assessed by a panel of judges. 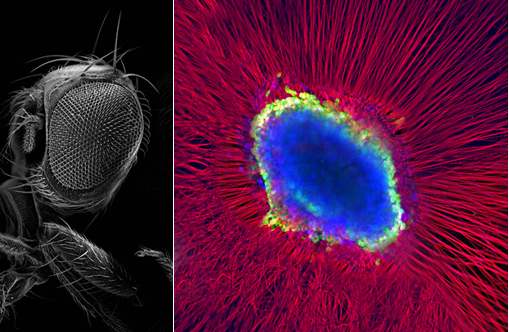 Prizes are awarded for the best images. 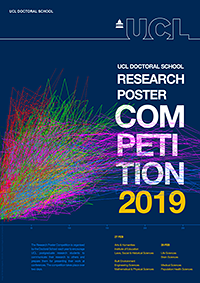 The Doctoral School runs a Research Poster Competition which offers graduate research students an opportunity to meet, advertise and discuss the innovative research they are undertaking, thereby providing them with an opportunity to raise the profile of their research. 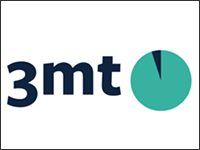 Students are invited to display their posters centrally in College and these are then judged by a panel of UCL academics. This year's competition took place on 27–28 February 2019.